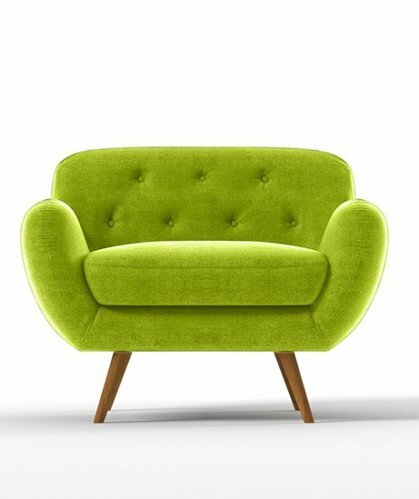 Colourful accent chairs are the latest fad. 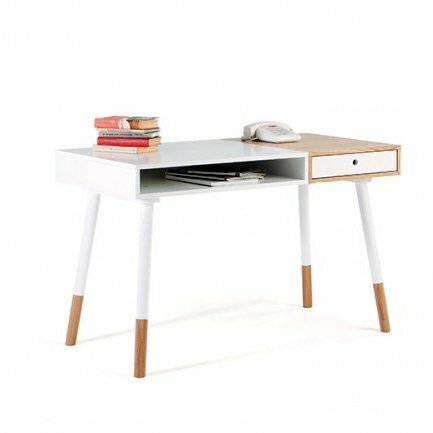 As the trend goes, modern furniture pieces needs more aesthetic appeal than just functional aspects. 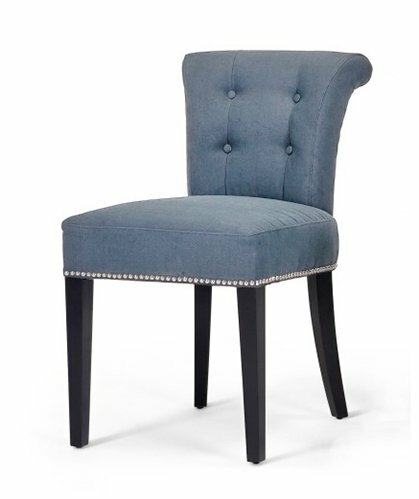 Accent chairs are great to ensure quality sitting while adding elegance to the interior. Among the various aspects of accent chairs particularly the colour is a crucial consideration to meet the demands of interior decor. Today, if we look at modern accent chairs we can readily see the trending towards soft or neutral colours like grey. 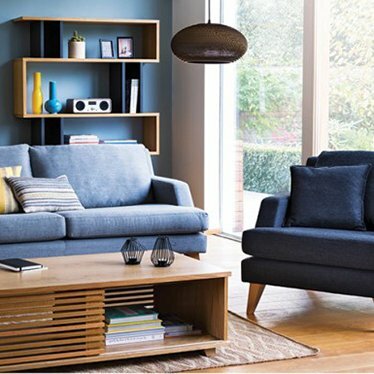 For a plush and beautiful interior decked with all bright colours, grey works as a subtle current in furniture pieces. Grey accent chairs looking somber and cool just can facelift the surroundings in a subtle way. From living room buttoned chairs to dining chairs to grey reception chairs, this colour can do wonder to interior in more ways than one. If you look at the interiors of most modern homes you can easily spot a lot of common attributes in regard to style, decor furniture, wall colour and flooring. When it comes to creating a distinct style statement, you have only option to do subtle changes. Such subtle touches happen mostly with colours. Modern Accent Chairs in grey can make the difference with contrast with colours around. Grey also looks awesome in stylish accent chairs with stripped off design. If you want to grab the perfect choices in accent chairs for your interior, the options are literally enormous. You can stick to the basic design and part with illustrious upholstery and design. 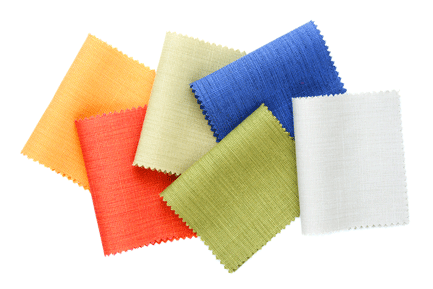 Or else, you can opt for fancy colour that just goes well with the surroundings. 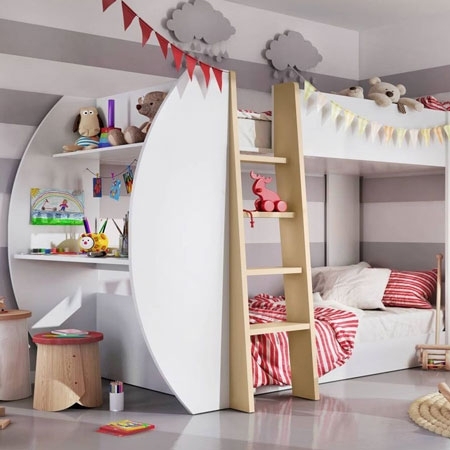 You also should opt for design as per the floor space of your interior. So, when finally you have decided to go for a few stylish accent chairs for your interior, don't you consider to go on shop hopping for finding the preferred options in the available stock of stores? But, that could be the kind of shopping for people a decade earlier, not now. 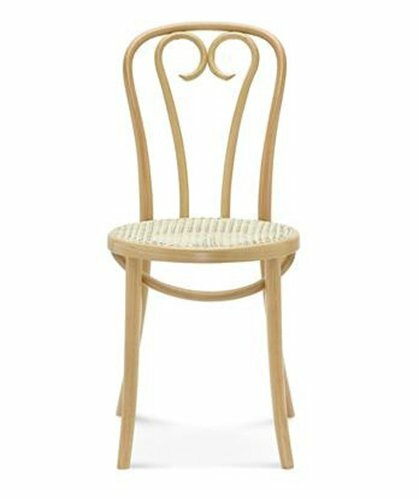 To find your stylish accent chairs in quality materials and with preferred design you can better go across online stores. 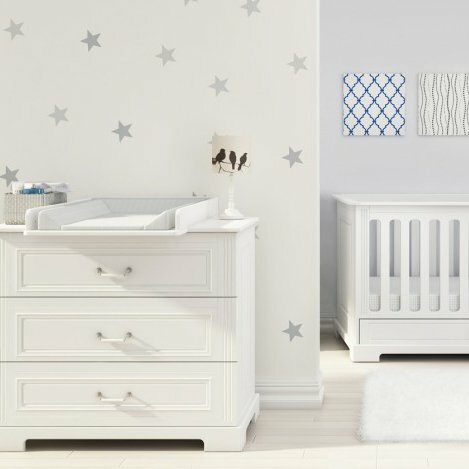 Online stores today allow not only the ease of shopping right from your handheld device, but with online buying you can also find your Best Buy at the most reasonable prices. By buying your furniture online you just cannot face any shortage of options for any specific type of accent chair you need. From the likes of vintage chairs in exotic materials to the very modern and contemporary options, you can browse everything and that too at an affordable rate. 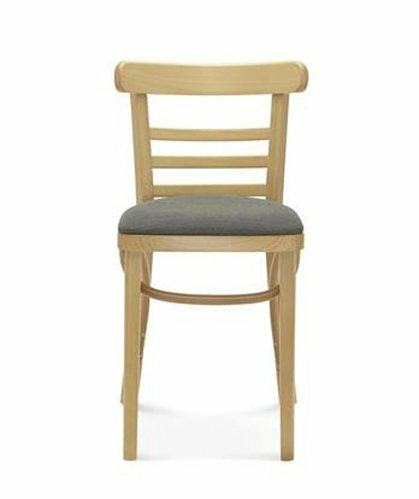 The best value for money chairs come with an affordable rate coupled up with seasonal discounts, all these make online purchase so lucrative. At MrHousey.co.uk are likely to come across the largest collection of modern furniture for any interior. 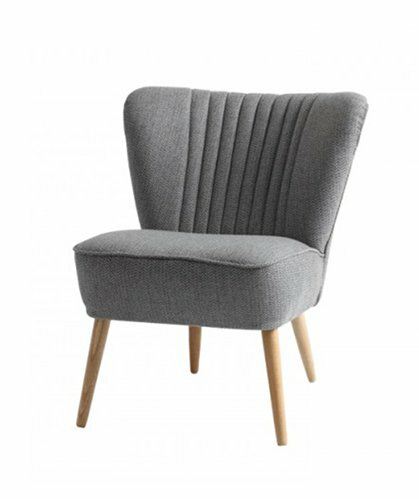 When it comes to buying stylish accent chairs, here at MrHousey.co.uk you can browse thousands of options with different sizes, colours, materials and styles. Just log on to mrhousey.co.uk and you face the web’s most illustrious value for money designer furniture for your home decor. 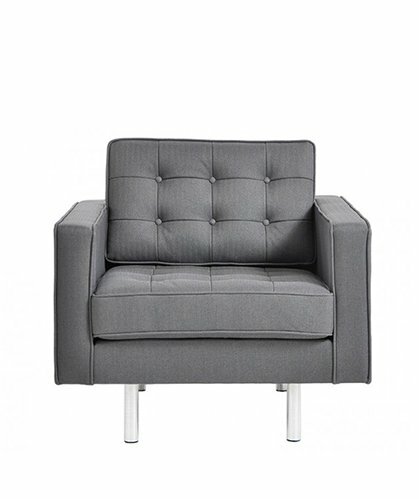 For even grey accent chairs, you have thousands to choose from.